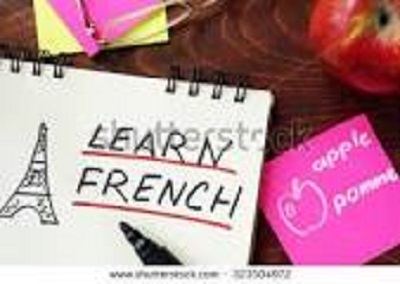 The Conversational French class is for those who have studied some French language (level one) and want to continue to develop their conversational skills. Students will have an opportunity to interact and practice French conversation to use for travel, business, etc. Beginning French (level one) recommended. Classes will be held on Wednesdays, January 10 - February 28, 2018 from 12:30 - 2:30 PM. Basic Course registration fee of $100.